Work place technology providers, EBC Group have helped a leading Midlands based solicitors, Talbots Law target ambitious expansion plans after a £1m investment in their IT & Technology. Talbots Law has worked with EBC Group to complete the installation of a new private cloud accessed Virtual Desk Interface (VDI) and VoIP telephony system that will deliver a number of customer service improvements. 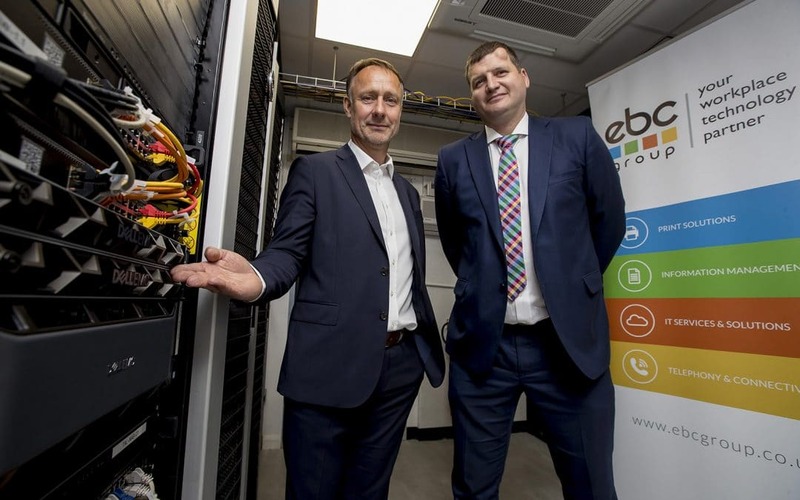 Richard Lane, Group Managing Director at EBC Group adds “We have worked with Talbots Law for 20 years, which is testament to our ability to provide all their ICT services.